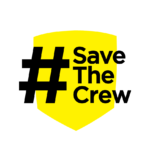 The Save the Crew movement has taken a multi-faceted approach to our efforts, knowing that no single element would be sufficient to keep the team in Columbus. The movement has emphasized fan support, gathered business allies, and reached out to local government to adopt resolutions. 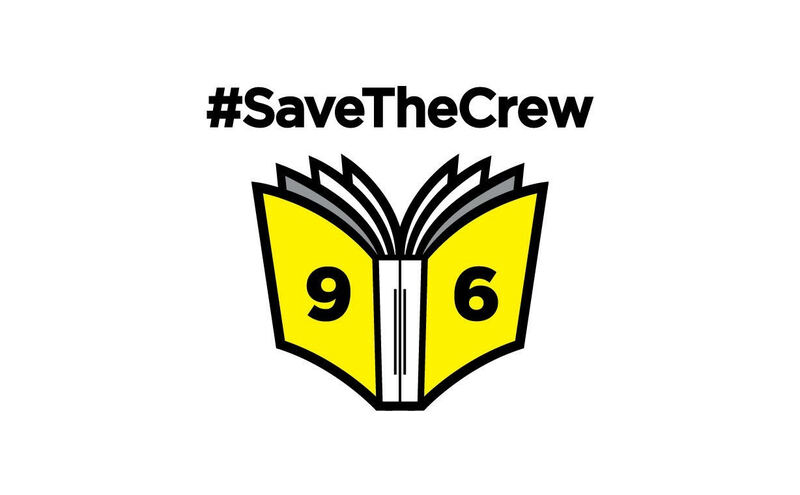 All to support the cause of saving the Columbus Crew. However, one ongoing effort came to fruition at the end of February. 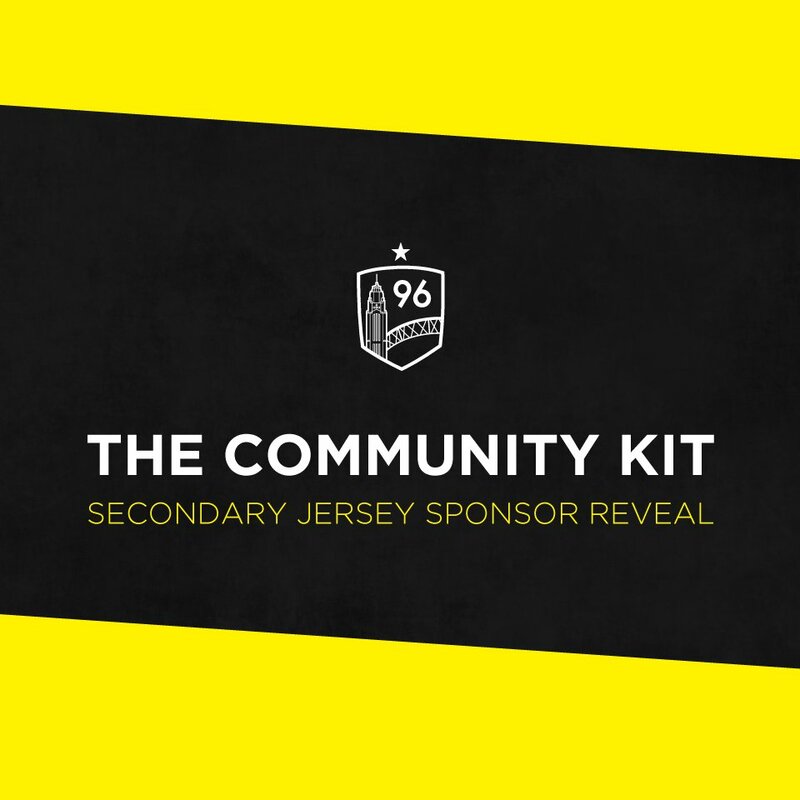 Last night at Save The Crew business ally King Avenue 5, we released the much anticipated “Community Kit.” This kit is designed by Columbus supporters, for Columbus supporters everywhere. The reveal party was a limited engagement with a certain amount of people being allowed in (silly fire codes). 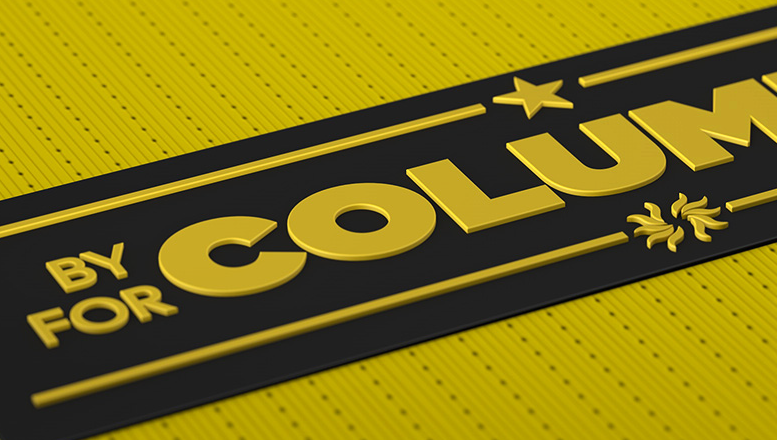 Join us March 8th for the full reveal. My dad, Ron Kyser, was a rugby man. For him, it was more than a sport, it was his community and a way of life. He was rough and tough and my mom has always said becoming a father changed him. 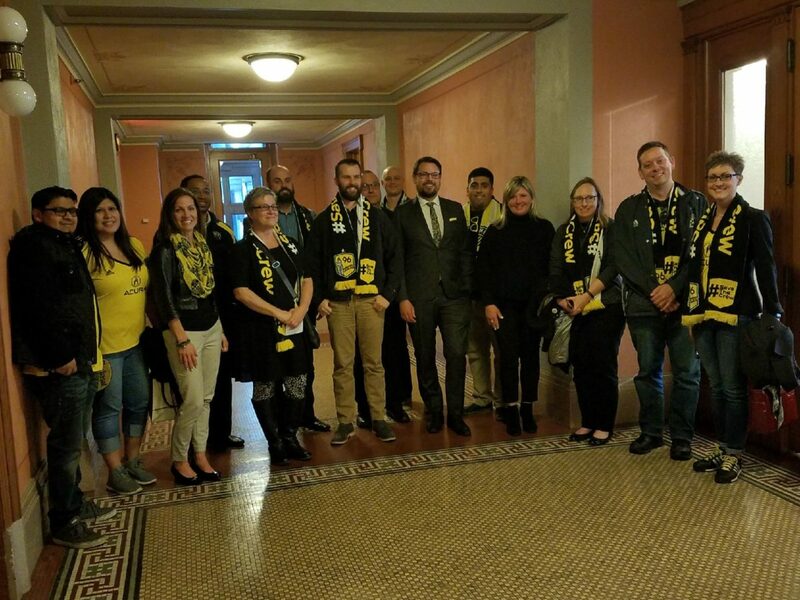 After the investor-operator’s shocking announcement on Oct. 17th, many Black & Gold fans were called into action in an effect to save Major League Soccer’s first team Columbus Crew SC. Valentine’s Day has come and gone and if you’re like me, it was just another Wednesday… but I digress. During this holiday it’s not uncommon to see people show affection by gifting small tokens of appreciation to one another. 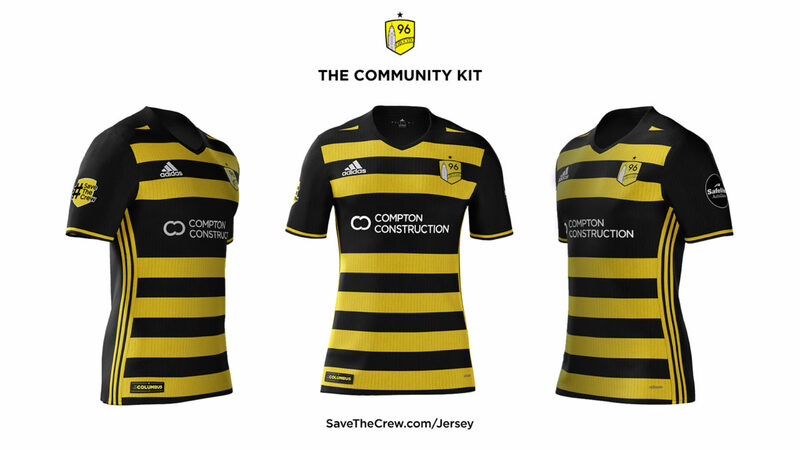 Fans of the Black & Gold did just that with the help of Save The Crew business ally Jeni’s Splendid Ice Cream. 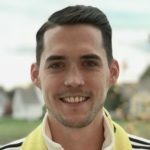 During the Supporter’s Summit on Monday evening, head coach and sporting director Gregg Berhalter told supporters he hopes for a massive home field advantage this season. 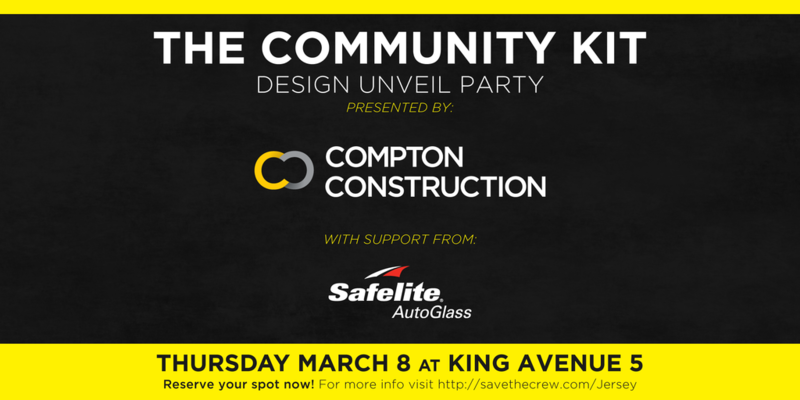 On Feb. 5th we announced Compton Construction as the primary sponsor for the Save The Crew Community Kit. 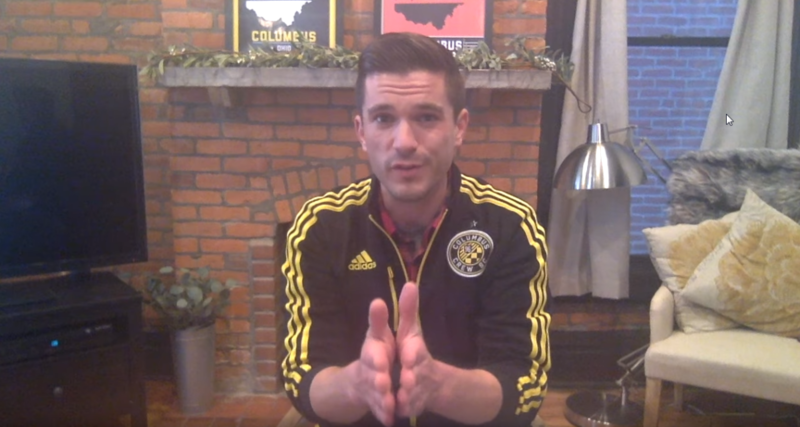 The response from fans in Columbus and worldwide was overwhelming.